What Happened, Miss Simone? provided the most comprehensive work I’ve experienced thus far about the iconic artist, as I’ve not (yet) seen the Netflix documentary by the same name. Since I’ve recently listened to a string of memoirs, the form of biography was a bit rattling. Yes, there were some of Nina Simone’s words about herself, taken from interviews and her autobiography and letters and such. However, most of the book consisted of quotes from other people about Nina Simone, born Eunice Wayman, and most of those quotes from others came with the benefit of hindsight, and framing a particular narrative or story. Many aspects of Nina’s story struck me, from her background as a child piano prodigy who received classical training, her preacher mother, her many failed love affairs and unrequited pinings, her strained relationship with her daughter and family of origin, her precision, her “difficult personality” and the ways such behavior manifest as “stress” (aka mental illness, which further had me considering the ways that labels can make such a difference in approach and outcome), her undeniable power as an artist who applied her tremendous force toward social justice, her skepticism and anger at the United States and its historical, cultural, and socio-political realities. 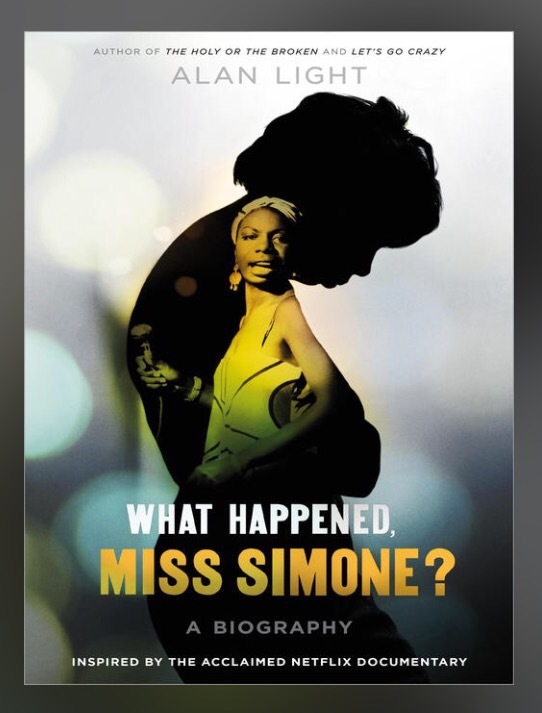 Thanks to my Spotify account, I interspersed my listening of the biography with various Nina Simone albums, crafting an accompanied experience to hearing her story. Her music touches something in my belly for which articulation falls short.